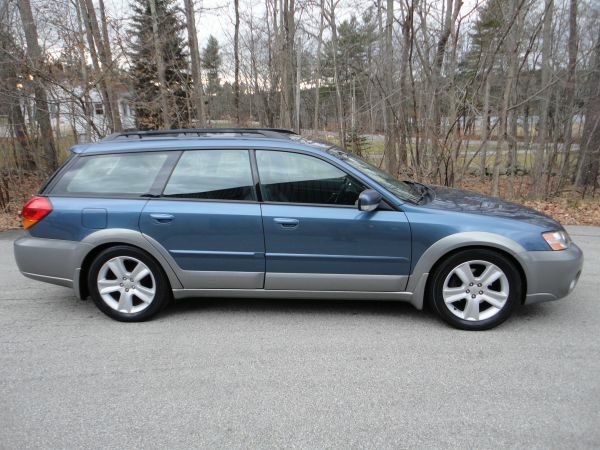 Subaru Legacy Forums - View Single Post - LGT Sedan - Wagon spring differences? Thread: LGT Sedan - Wagon spring differences? LGT Sedan - Wagon spring differences? According to http://opposedforces.com/ they are different part numbers. My Outback XT has a stock LGT sedan suspension in it and it is pretty low. Too low for my taste. So my question. Would it be worth it to find/install a wagon suspension? Will the different springs lift it up a bit?